Every year, people are stumped when it comes to gifting for the holidays. Instead of purchasing tangible items, more and more people are gifting one -of-kind experiences. And based on our experience it’s 100% true! It’s hard to forget the exhilaration doing something out of the ordinary and the adrenaline rush that comes with it. 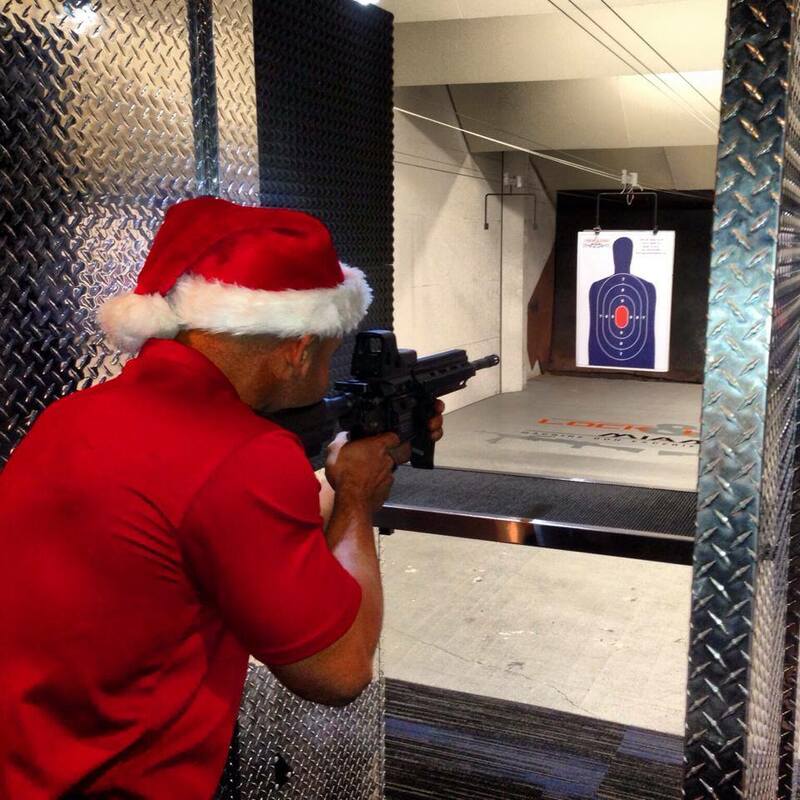 This year, we’re excited to offer gift certificates that can be redeemed for each of our Machine Gun Experiences. Over 1,000 people have taken to the Internet to speak out about the trills they’ve experience with us at Lock & Load Miami. We invite you to come by the range and check out what is easily one of the most unique experiences Miami has to offer and share it with your loved ones. For more information about our themed packages, visit us at www.lockandloadmiami.com or speak with a team member by calling +1 (305)-424-8999.